1. Excellent performance which translates into comfort for you. Ultrex fiberglass and exceptional window engineering prevent air leakage and drafts, keeping your home snug. 2. Ultrex is a superior window material, outperforming vinyl, roll-form aluminum and other window materials in every way. Ultrex is strong as steel, eight times stronger than vinyl, and three-and-a-half times stronger than wood/vinyl composites. It has a very low rate of temperature transfer, and its tendency to expand and contract is seven times less than vinyl keeps the window stable and weathertight. Ultrex is virtually maintenance free, and won’t rot, warp or dent. 3. Ultrex makes for a more beautiful window. Because of its superior strength, the frames can be made with a narrower profile to give you more daylight and better views. Thanks to Ultrex, Marvin’s fiberglass windows can be made with attractive detailing like a fine wood window – with all the practical benefits of fiberglass. Ultrex is easy to clean, and its superior finish coating stays beautiful for decades. 4. Backed by industry-leading Marvin Windows and Doors, windows made with Ultrex are backed by experience dating back to the 1930s – resulting in a no-hassle, quality product built to last a lifetime. 5. Overall excellent value: combine all these qualities into one window product, back it with the first-quality service of Marvin’s hand-picked, expert retailers and installers, all at a competitive price. Once you do your homework, you’ll agree that Ultrex measures up to make a great window experience. 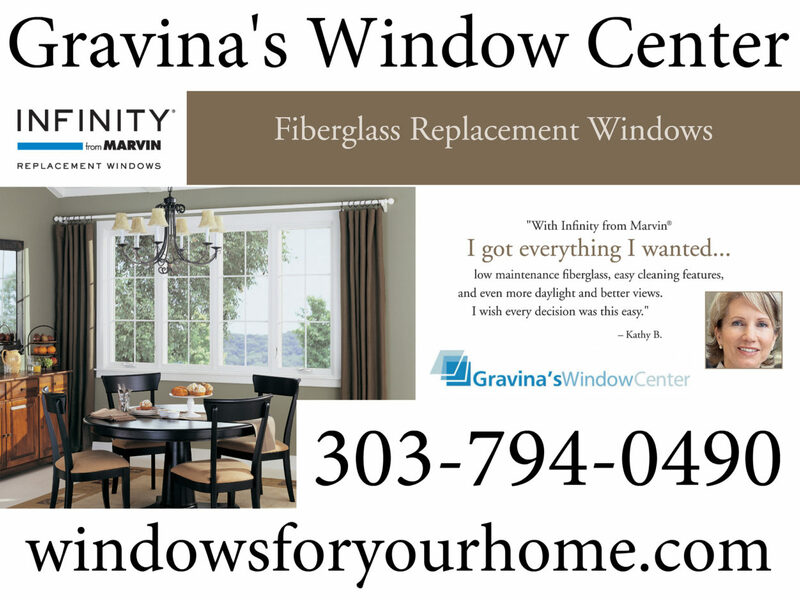 Ultrex® is the secret sauce that allows Infinity from Marvin® windows to look and perform better than all other replacement windows. Ultrex is made from a patented process of “pultruded” fiberglass. Strong cables of glass are saturated with specially compounded resins, then pulled through a heated die, and ultimately cut with diamond-edge blades. The patented mechanically bonded acrylic finish is up to 3 times thicker than competitive finishes to resist scratching and UV degradation.